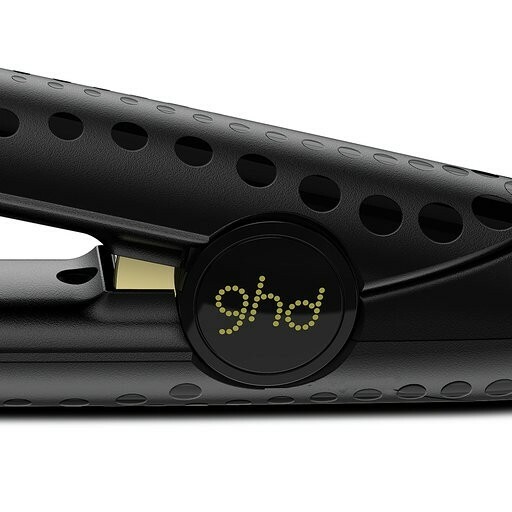 Take the hard work out of styling with the ghd max styler, featuring broad 2 inch (50.8mm) plates for easier and quicker styling on long, curly or thicker hair types. 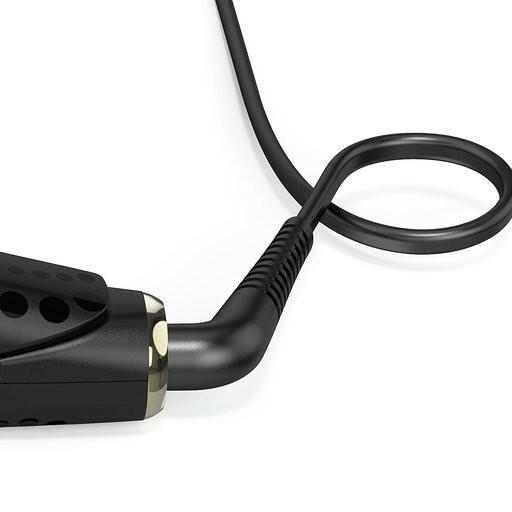 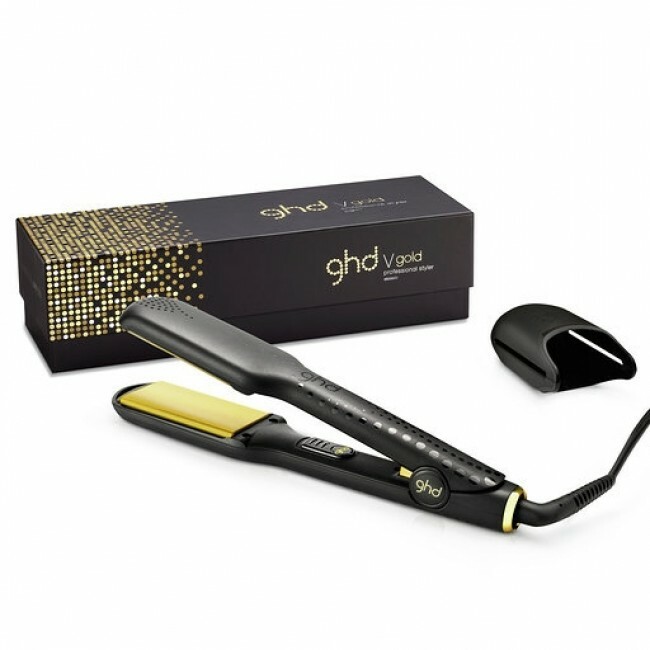 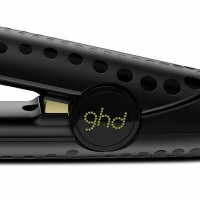 The ghd max styler comes complete with advanced ceramic heat technology, ensuring a consistent and even optimum styling temperature of 185°ﹾC throughout your style. 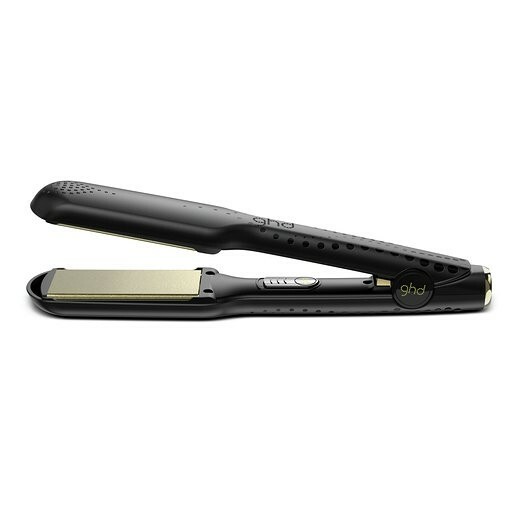 Smooth, golden floating plates deliver snag-free styling and shine, while the wider plates enable you to style larger sections of hair with ease, perfect for taming frizz in naturally curly hair and great for longer hair types, when creating waves, curls or a simple straight. 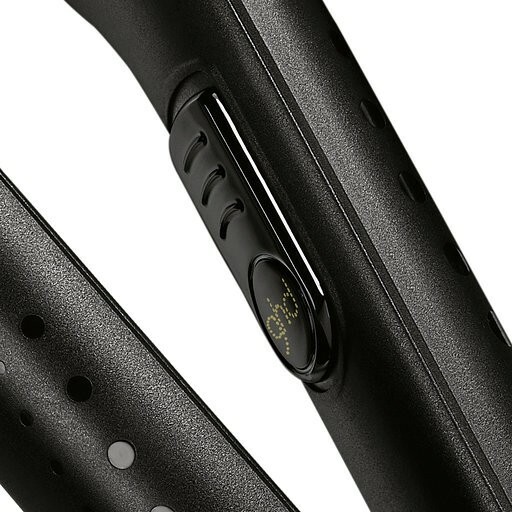 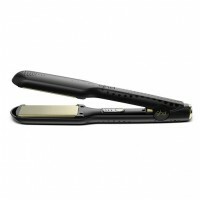 Packed with essential features such as universal voltage, a 30 second heat-up time, protective plate guard and sleep mode after 30 minutes of non-use, the ghd max styler is perfect for quick and easy salon-worthy style, on the go. 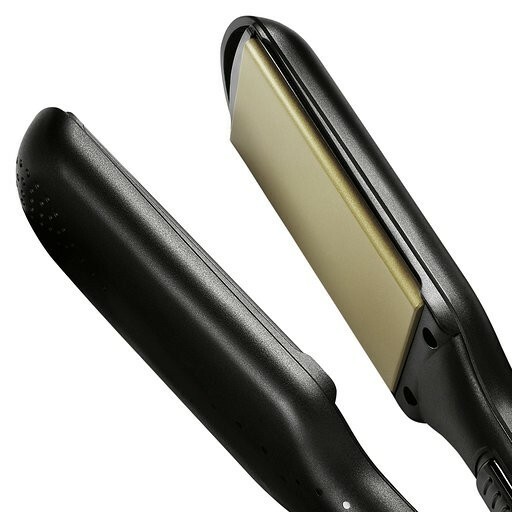 Broad rounded barrel: for versatile, snag-free styling on longer hair. • Delivery: Free Next working Day delivery with tracking included.